Presentations will be 20-30 minutes long, including time for questions. There will be a computer projector to support your presentation but you will need to provide your own laptop. 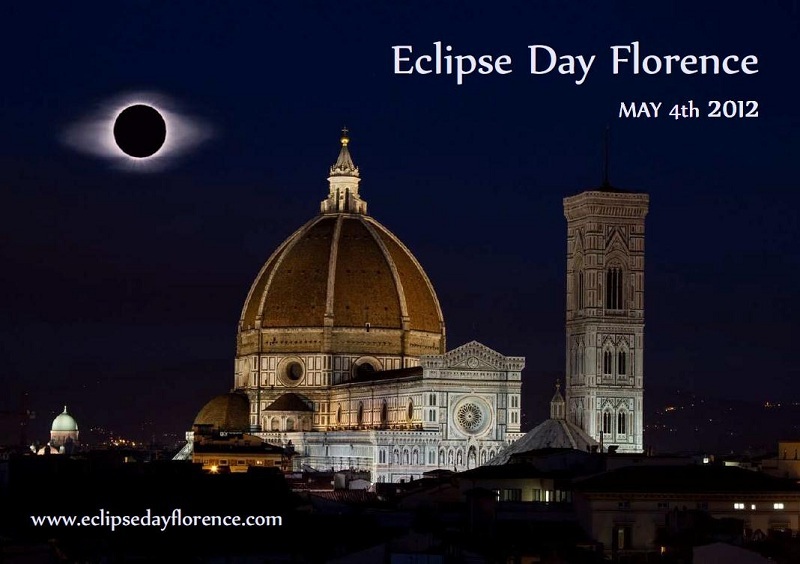 Presentation slides can be posted to the Eclipse Day Florence 2012 wiki and, if you'd like to share a short paper on your topic, we would also be glad to post a .pdf on the site.